Bodleian Libraries are bringing together the complete works of William Henry Fox Talbot in an online collection. 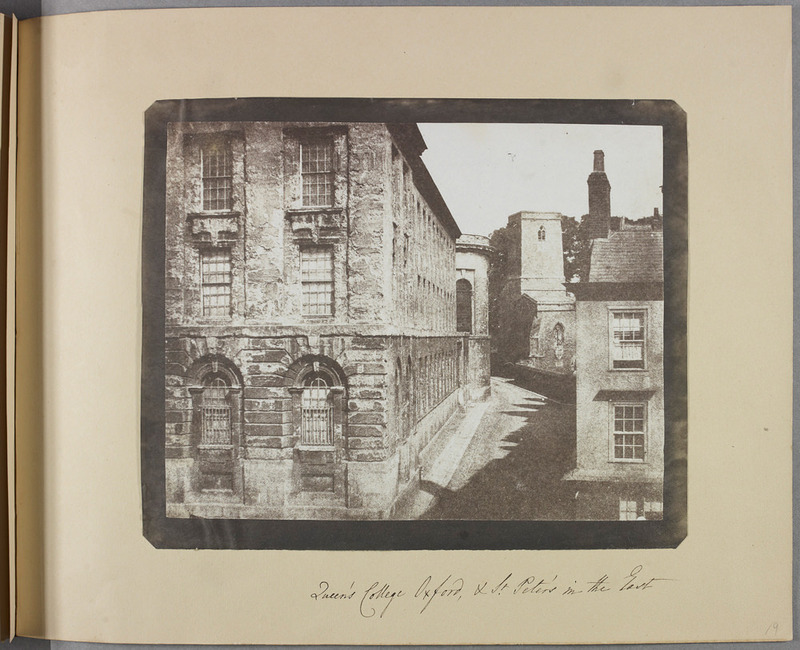 Bodleian Libraries in Oxford are in the process of making the entire image collection captured by the British ‘father of photography’, William Henry Fox Talbot, available to the public for the very first time via a new website. 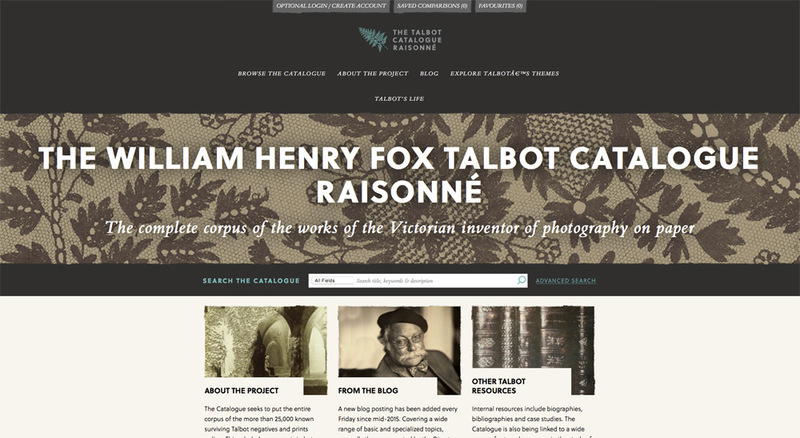 Visitors to the new site can discover and search through annotated images of Talbot’s photographs gathered from collections found all over the world. The Bodleian Libraries have spent the last two years translating Talbot's works into an online collection and the catalogue integrates the holdings of more than 100 international public and private collections from around the world. The website has launched with more than 1,000 images and these will be added to weekly until the entire 25,000 negatives and prints known to exist worldwide have been published. William Henry Fox Talbot (1800-1877) created some of the first photographs ever made. He also recognised that negatives, with their ability to make multiple prints on paper, would define the central path of photography right through to the digital age.